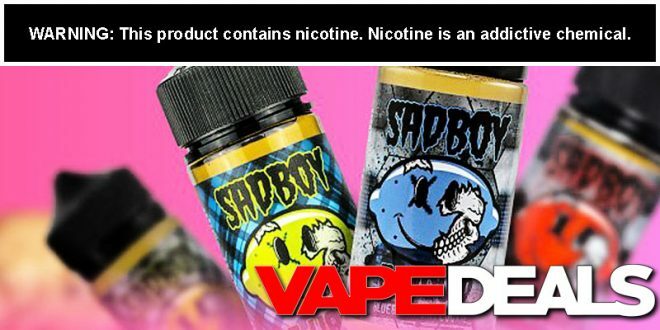 Eightvape E-liquid Deals: 250+ Flavors Under $10.00! I just wanted to take a minute to update you guys on some of the e-liquid deals from Eightvape. As usual, they have a lot of them! In fact, there are over 250 different options available for under $10. I’ll leave a Price Preview down below just to get you started. Please note that the prices may vary depending on which flavor you choose. And don’t forget to check out their daily Happy Hour deal while you’re there too (link below).